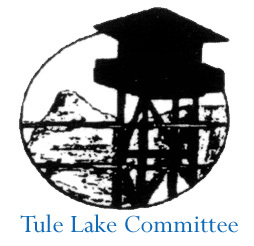 Take part in a 4 day, intensive leadership summit and major service learning project at the Tule Lake confinement camp. The BCP is open to Bay Area high school students of all ethnic and religious backgrounds. 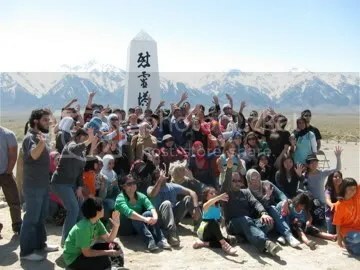 The BCP, established three years ago in Los Angeles, is a proactive response from JACL, NCRR and CAIR to a number of incidents of hate and intolerance incurred by the American Muslim community in the long aftermath of the 9/11 attacks. Recognizing the similarities that Japanese Americans faced in the aftermath of Pearl Harbor which ultimately resulted in Japanese American incarceration, the BCP is designed to build solidarity and partnership between the two communities. The JACL, CAIR SFBA, and The NPS are proud to bring the Bridging Communities: Preserving the Legacy program to the Bay Area!